The Wine Company Limited (“TWC”) was established in 2010. We are a Burgundy specialist that aims to promote Burgundy wine culture in Hong Kong and China. 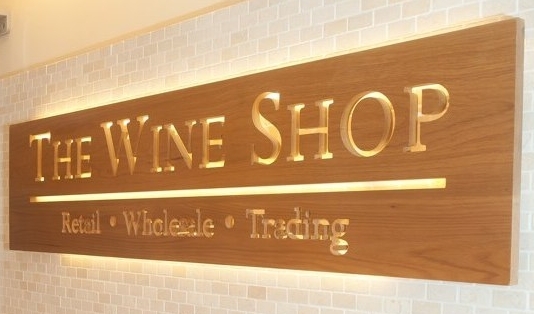 Originally started as a trading company in 2010, TWC today has expanded rapidly into one of the biggest Burgundy retailers and distributors in Hong Kong. These years we have established a clear image and reputation in the market as an expert and treasure hunter in Burgundy wines. 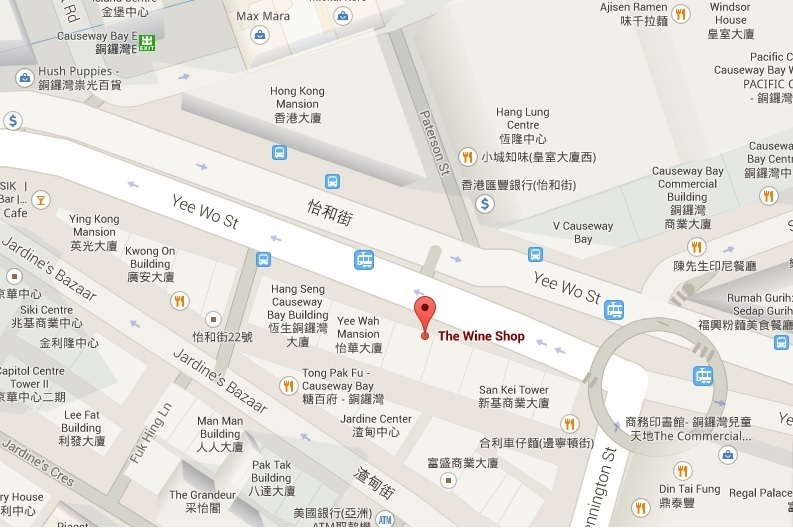 TWC currently runs a retail shop “The Wine Shop” in Causeway Bay. We have also started distribution to China since 2012. TWC has an exciting collection on Burgundy and Bordeaux wines including a good selection of world class domaines and chateaux, as well as offering a range of the most sought after wines from the rest of the world. Besides from offering competitive rates on these reputable domaines and chateaux, we are also the designated importer of more than 10 wineries under our “TWC Selections”, which consists of inventory purchased directly from a wide range of small niche domaines in Burgundy. Some of these domaines have granted us the exclusive right to distribute their wines in Hong Kong and China. One of the romances about drinking Burgundy wines is searching your love in tremendous wineries. We believe that besides the well-known domaines, there are small but well made, quality wineries that can surprise us. So, we visited Burgundy in the winter of 2011, aiming to search and bring back the unexplored treasure. The journey was no way easy. We had to overcome the language barrier, the cold and damp, and finally managed to visit a number of them. Not only that, we had to show great sincerity in order to arrange a visit or even a business. After all, it is an achievement and pure joy to be able to introduce our selected domaines to wine lovers in Hong Kong. For every bottle you drink, it has integrated with our passion and hard work. We care the bottle condition just like you do. We make sure they are properly treated with high standard in every process. Over 90% of our wines came from France directly and over 30% are sourced directly from the wineries (Ex-chateau / Ex-domaine). All our wines are shipped to Hong Kong by REEFER then stored properly in our warehouse with 24 hours temperature and humidity control. These add to our costs but we believe that they are necessary and worth.